Simplylearnt.com has launched Topper Test Series for JEE MAINS of 2015. 5 Previous Year Papers from 2009 till2014. SMART package provides you the best study material for these exams along with a guided study plan and an improvement plan. 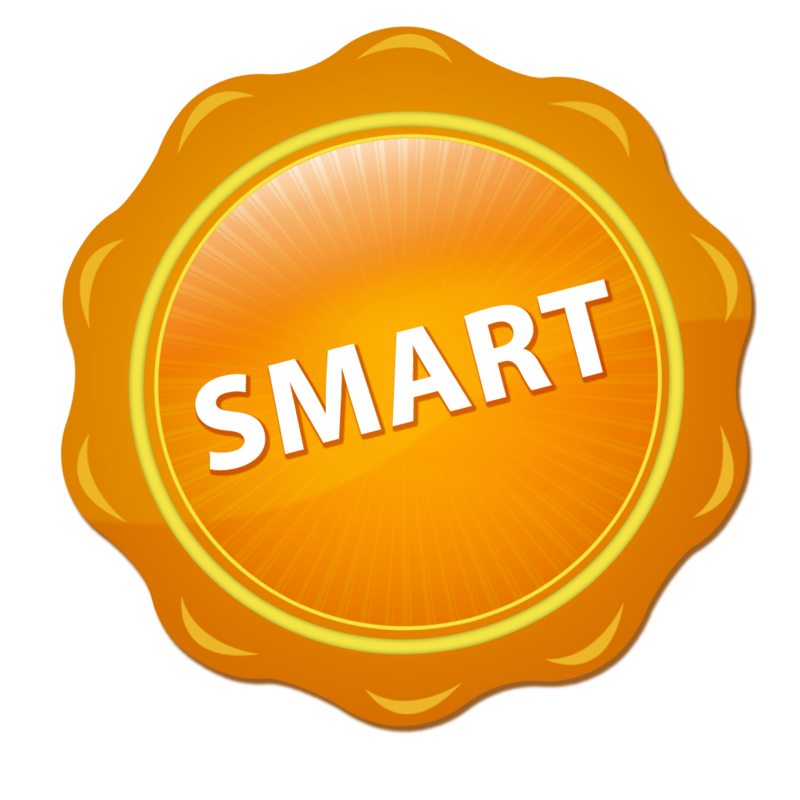 SMART Package is currently offered at 75% discount. Combo Pack Price Rs.1250 + Rs. 800 = Rs.2050/- (Rs.5000 + Rs. 1600 = Rs. 6600/-).